We have attached India Sudar Monthly Account Sheet for the month of April and May 2016. 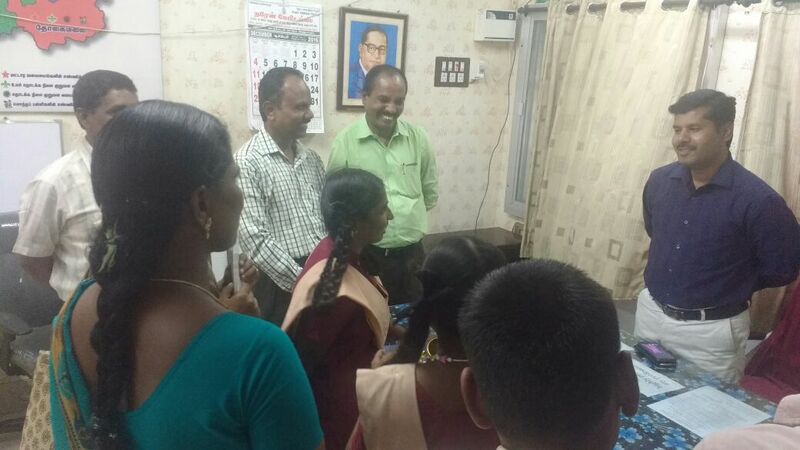 Congratulations to the Teachers and Students of our onsite Govt Hr Sec School, Renganathampettai, Karur Dt for the remarkable milestone in achieving 16th Rank out of 698 science projects (All India). Guide Teacher: Mrs K Shanmukavadivu. Tamilnadu science forum selected top 30 BEST SCIENCE projects from the 259 projects submitted by various schools (Govt and Private) in Tamilnadu. 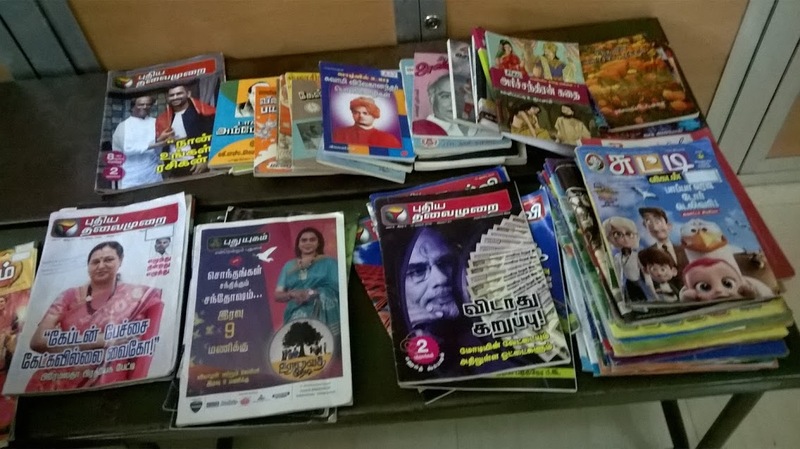 The project from GHSS Renganathampettai is one among them. Similarly, review of top projects from all the states were conducted by experts @ PUNE last week. The project submitted by GHSS R.Pettai team was selected in TOP 30. Th title: The missing cows and Cow dungs to be identified. About the Project: The life and growth of cows and the effective contribution in energy generation , the necessity of cow dungs andthe factors affecting the growth and demand of cows were studied in detail by taking the data from Renganathampettai village since 1996. Also scientific solutions and experiments proving the efficiency of energy produced etc were done and demonstrated. We wish them much more success in future endeavors. The medals and certificates will be handed over by dept of school education soon. We wish to add that Indiasudar will motivate them by our token of appreciation next week. Project reports and photos will be shared next week. Happy New Year wishes to you !! Wish you to have more Happiness and meaningful Life !! 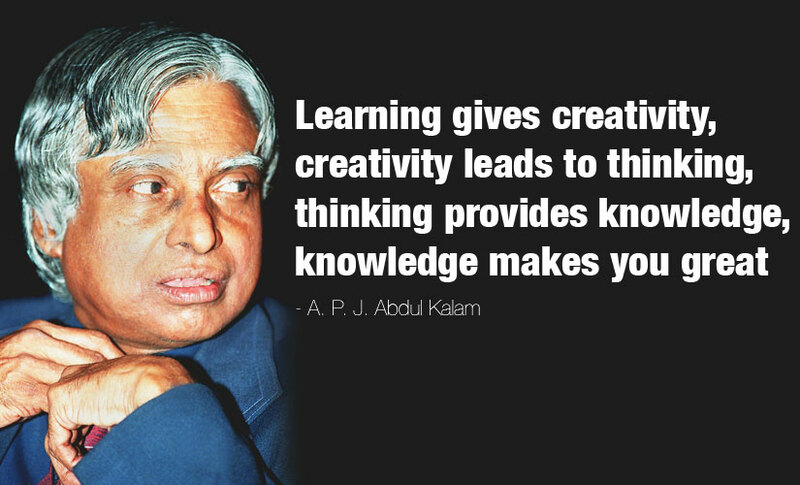 You know very well about India Sudar, which we are educating needy students through donation. In average, we are spending 20 lacs per year to execute our project. We are really struggling for the donation and not able to educate needy students. This is my kind request, Please do fund raising for India Sudar through your friends/office network. I am sure, your small time and money will help us to execute one more project without any struggle for this year. Our target to raise 5 lacs, I am sure your small time/fund will help us to reach this goal. Thanks for your Time and Passion. TN – SEBLA science camp @ GHSS Vellaikinaru, Coimbatore Dt. Indiasudar has arranged a special science camp on low cost models based on the request from Mr Kannan, Teacher, Govt Hr Sec school, Vellaikinaru, Coimbatore Dt. Mr Kannan is Trainer for SEBLA project. SEBLA teachers of Indiasudar went to this school and conducted this camp for two days last week – 4th and 5th Jan 2017. Project expenses: Rs. 1,306 (Release 2).Please refer the attached project report. Indiasudar has provided infrastructure for Library and librarian to our onsite Municipality Middle School, Komarapalayam, Namakkal Dt. I visited this school on 4th Jan 2017. Students are using this library regularly. The maintenance is good . Thanks to our members for your regular support. Here is a request from our onsite -Govt Hr Sec School, Velliyankadu, Coimbatore Dt. A well wisher from Coimbatore is visiting this school once in a week regularly and inculcating MORAL EDUCATION / VALUE to 6th, 7th and 8th std students. 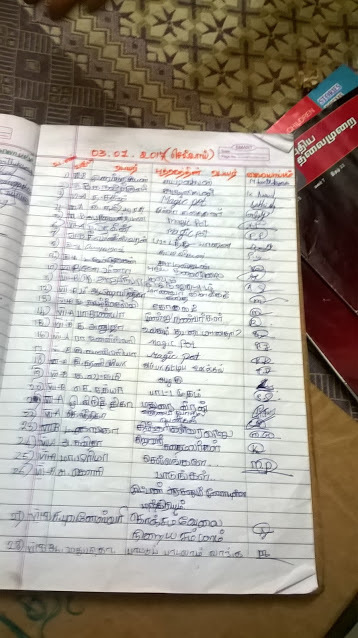 Rs 5000 is needed to buy Nanneri Kalvi (Moral Education) books for the students. 100 books x 50 Rs = 5000 Rs. If anybody is interested, please support this request. Please see the below e-mail. We purchased Judo mats for our onsite Govt Hr Sec school, Renganathanpettai, Karur Dt. The students and coach are on the way to reach the target. 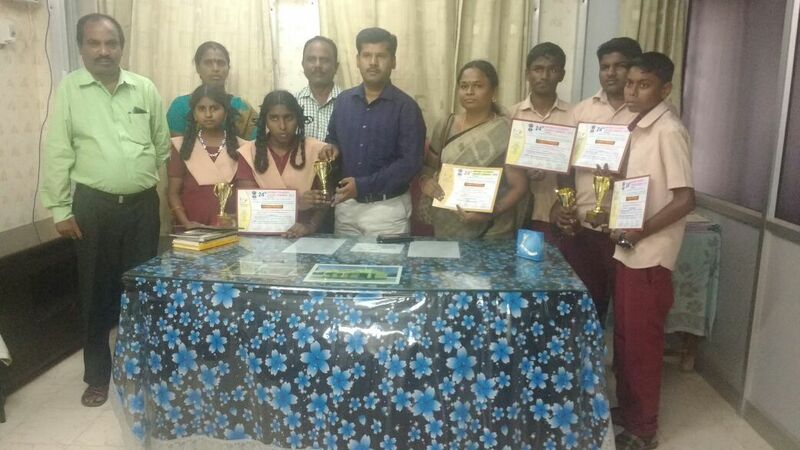 Our Congratulations to Each student and the coach Mr Durai and best wishes for much more milestones.